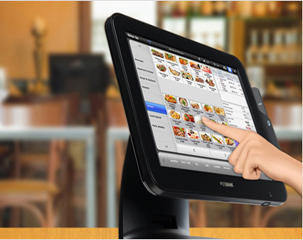 Restaurant POS systems, include POS software and hadrware total solutions. 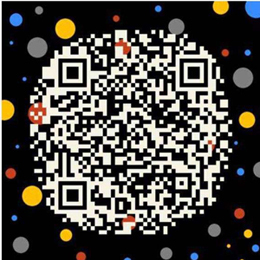 multi-language Support, English, Chinese,etc. Retail POS systems, easy use, support touchscreen input, barcodr sale, daily, monthly report, etc. 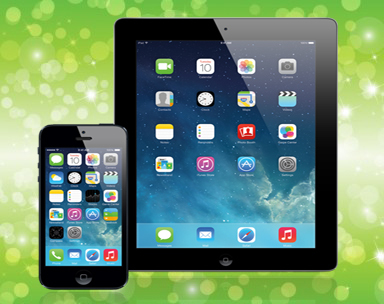 Mobile POS Systems for Restaurant, iPad, iPhone, iPod POS,orders send to kitchen directly, customers using apple app, or android app place order, customes orders will direct send to your restaurant computer, convenience, no manual key in one more time. -Handle order to kitchens, fast processing order for daily kitchen works. 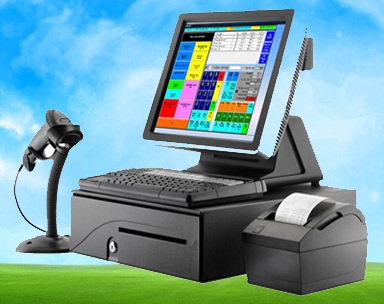 Gelong POS software system for retail Store doesn't just replace your cash register. All a cash register does is show your cash flow for the day. It can't provide any insight into profit, inventory or best selling products. A computerized cash register, on the other hand, can instantly tell you how much money you have left in your cash drawer, and how much of that money is profit. It can also tell you how many of a specific product were sold today, and how many you have left on the shelf. It can even warn you to order more items when stocks get low.